57˙Nord is a new boat event company. The business was launched in 2017 after Rikard and Niclas worked on an idea that would fill a gap in the boat charter market in Gothenburg. 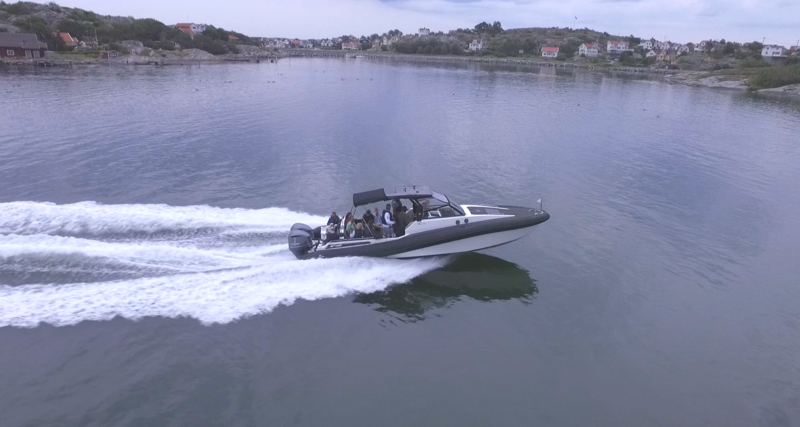 57˙Nord is able to offer a more luxurious and comfortable boating experience than other more traditional RIB tours, with a boat that can hold up to 10 passengers and moored at Långedrag. 57˙Nord organises the entire event with the boat being the central part.